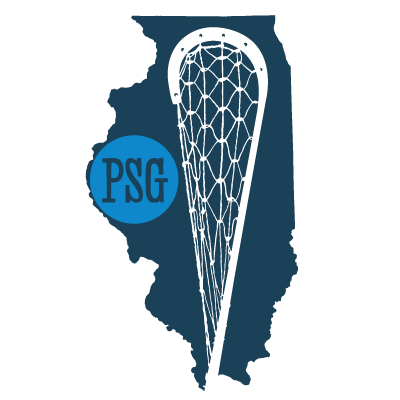 The best boy & girls Chicagoland clubs compete to be crowned Illinois’ Youth Lacrosse Champion. 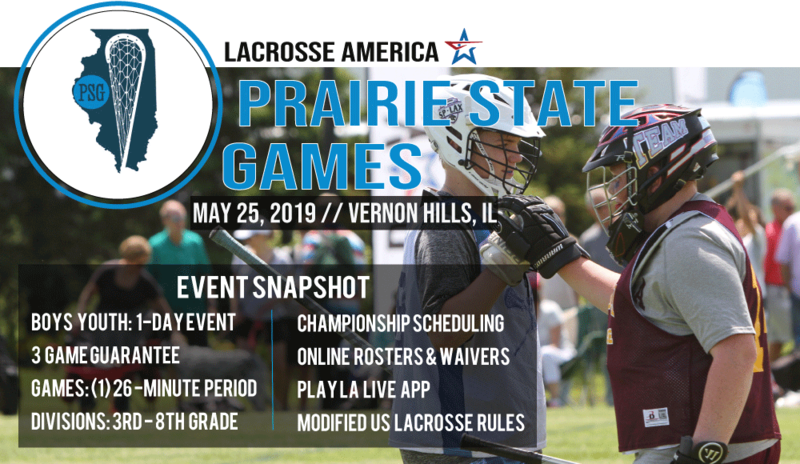 This one-day, Spring lacrosse tournament challenges teams to close their season on a high note and then enjoy the rest of Memorial Day weekend. Click here to view our current community impact to date. Proceeds from Prairie State Games concessions will be donated to the Leahy Family Foundation in order to provide additional funding to these commendable organizations.